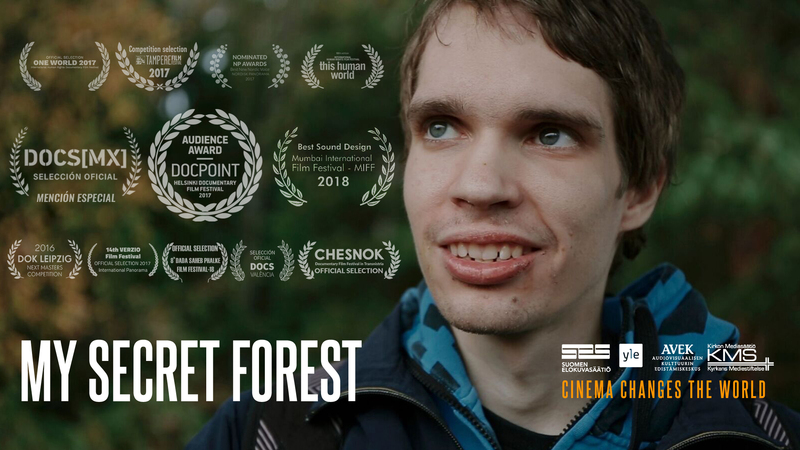 For Lauri, 20, an autist unable to speak, the only key to life in general is to write with the help of Pirjo, his personal interpreter – it is Lauri’s only way to express his deepest thoughts. In the midst of the challenges brought on by autism, love is his highest dream. Lauri feels he is like a bear that must be perpetually tamed, while trapped inside him lives a feeling and thinking man. 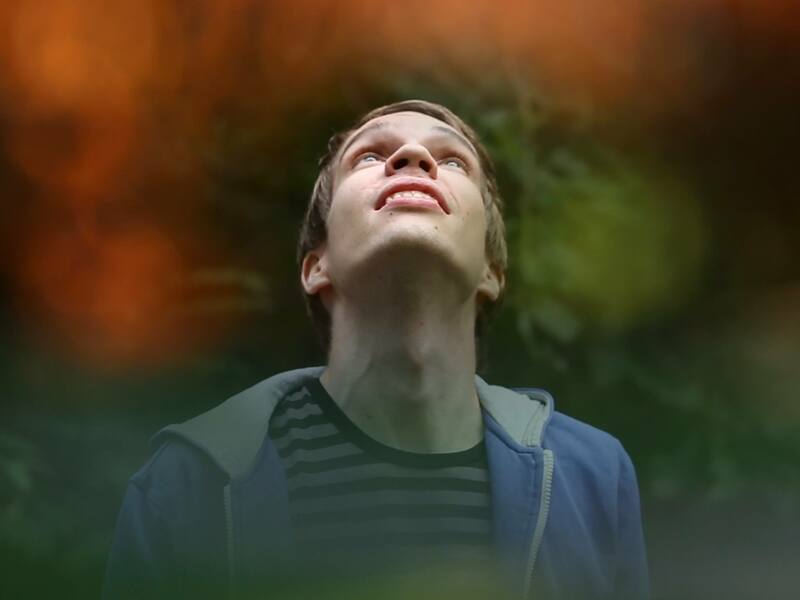 Although Lauri, a lover of philosophical deliberations, fears he will remain bound to the mere yearning of infinite love to the end of his days, through his writings he is able to reveal a beauty about life not perceived by everyone. 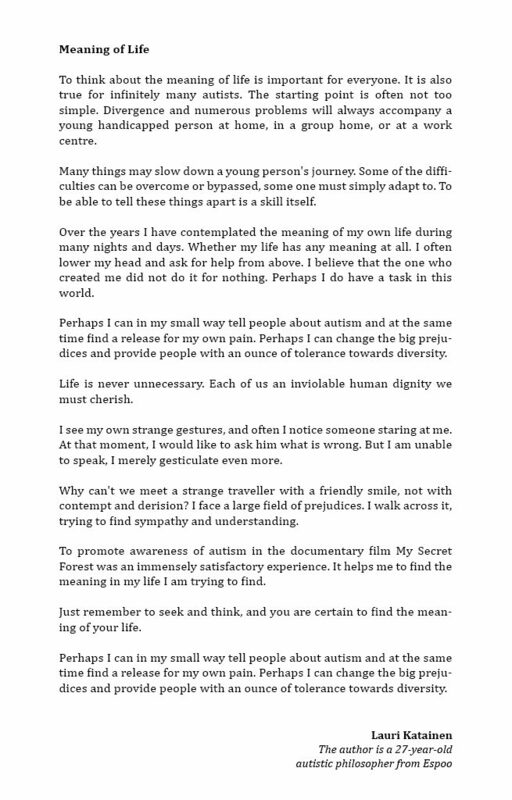 The current impact campaign of My Secret Forest is designed to generate debate on social issues. The campaign theme is human rights, particularly the rights of people belonging to special groups and their right to be seen and heard. 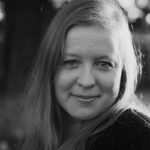 The “Cinema Changes The World” impact campaign is a joint project of The Church Media Foundation, The Finnish Film Foundation, and The Promotion Centre for Audiovisual Culture AVEK with the aim of supporting films with an impact on the society. During our 2017-2018 impact campaign we develop co-operation with different organizations and operators. Our co-operation partners are The Finnish Association for Autism and Asperger’s Syndrome, School Cinema Association, the Finnish CP Association, The Threshold Association, the Finnish Association for Mental Health, Kuuloliitto ry, and The Finnish Federation of Settlement Houses. We arrange screenings, expert discussions on the documentary’s themes and human rights, workshops, and many other collaboration events. The campaign will also release video material on the film’s themes and Lauri Katajainen, its main character. Pedagogical material tailored to support the film and the option of an audio description are elements of the impact campaign. The documentary contains an audio description in Finnish for the visually impaired. A person with sight loss can listen to a description of the film’ s visual contents through earphones using the Movie Reading application downloadable for mobile phones. The experience is extremely eye opening and interesting also for seeing people. We have already noticed that also non-neurotypical people can benefit from the audio description. The application will be available from October 2017. Live audio descriptions can also be ordered for screenings. Live audio descriptions will be carried out in co-operation with Cultural Service for the Visually Impaired and audio describer Pipsa Toikka. Listen to a teaser of how the audio description sounds like (in Finnish)! Mi bosque secreto es la primera película de la historia con audiodescripción en finés en el Archivo nacional de programas. En el canal nacional TV1 hubo emisiones el 16/10/2017 y el 2/4/2018, después de las cuales estuvo disponible durante 1 mes en el Archivo nacional de programas. When I go into the forest, I hear the soughing of the wind in the trees. Deep inside me, I can feel the trees talking to me. The story they tell is much larger than the traditional yesterday or the coming tomorrows. They have seen our country grow and develop. Sometimes they have rejoiced at her success, sometimes mourned the direction taken by the progress. Trees are older than us, and also wiser. They know that when you put your roots down in good soil, you must love it. You must respect your roots and tend to everything near you. Provide shelter from excess sun or rain. You must offer branches for fire and feed the birds and caterpillars. Ancient trees are older than Finland; let us allow them to point the way to the coming centuries. Best Cinematography award goes to Niina Brandt / DOP of My Secret Forest! Thanks also to 2nd cinematographer Jari Linjala. WORLD FILM FESTIVAL 2019 INDIA! Ei myytävänä -kansalaisaloitteen käsittely eduskunnan sosiaali- ja terveysvaliokunnassa käynnistyi vihdoin tänään asiantuntijoiden kuulemisella; kuultavina aloitteen 1. allekirjoittaja Markku Virkamäki, Sosten lakimies Kirsi Väänänen ja TEM:n hallitusneuvos Elise Pekkala. Our spanish website is open! 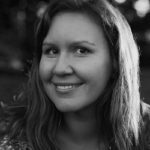 Ihania festivaaleja paljon takana, muutama voittokin, DocsMX Mexico erikoismaininta, DocPoint - Helsinki Documentary Film Festival yleisöpalkinto ja MIFF Mumbai Intia paras äänisuunnitelupalkinto. Edessä ihan juuri upeat festivaalit Dada sahen Phalke Delhi Intia, DocsValencia Espanja, ja Chesnok Transnistria. 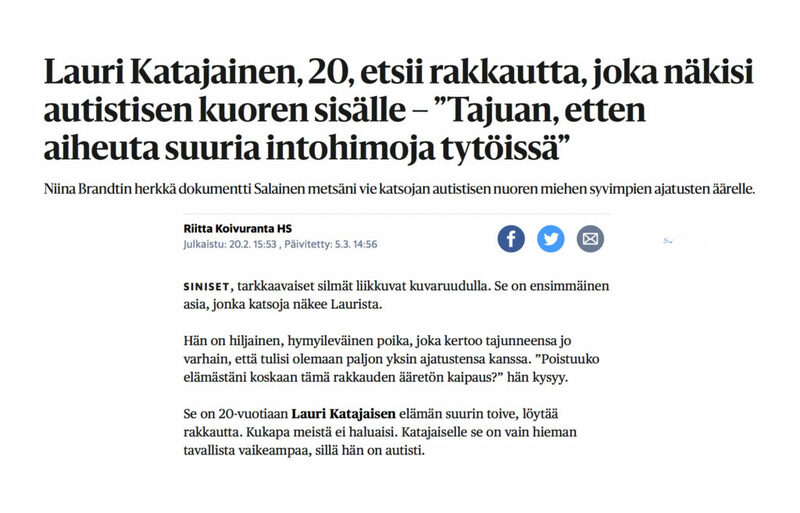 Salainen metsäni on intiimi dokumentti autistisen Laurin kasvusta kykyyn kommunikoida ja ystävyyteen. O: Niina Brandt. Tämä on Yle Areenaan erikseen julkaistu kuvailutulkattu versio. Nyt valloitetaan Espanja! Salainen metsäni DocsValènciassa pian! Spain, here we come! My Secret Forest soon in DocsValència! This documentary is a haunting, disturbing gaze into the mind of a sociopath, against the backdrop of the immigration crisis in Europe.